Every school holidays it's the same ol' story: "Mum, can I have some money?" or "Dad, I'm bored." As parents of Orange embark on another school break, it may be time to take a different activity route. 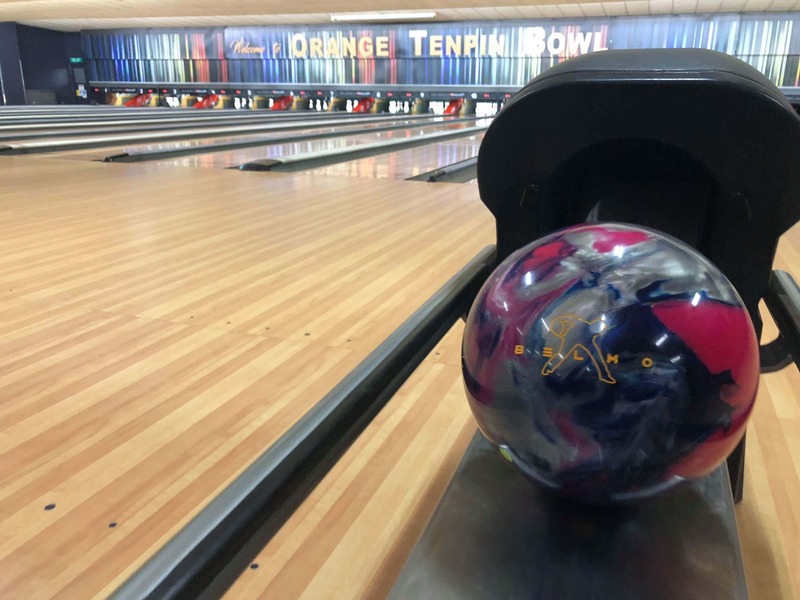 Orange Tenpin Bowls 'Bowl Patrol' is calling all future bowlers aged 6-12 to take on an 8 week program. Learning how to improve balance and hand eye co-ordination, deliver the ball, improve accuracy and most important, give our youngsters a sense of achievement as they progress through each level.